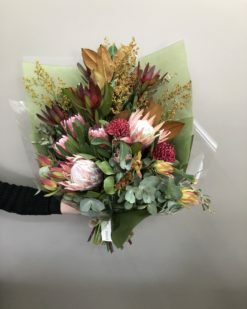 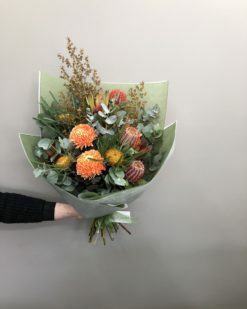 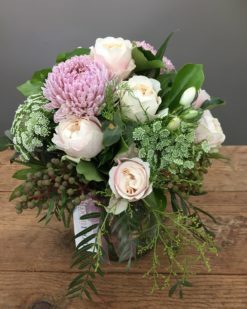 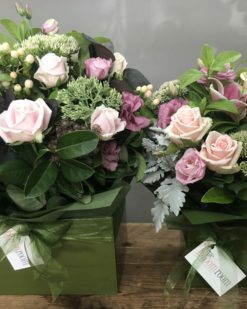 We are full of beautiful locally grown fresh flowers that smell divine, plants, terrariums, giftware and artificial flowers and plants for all those hard to find gift ideas and the happiest qualified florists on the peninsula. 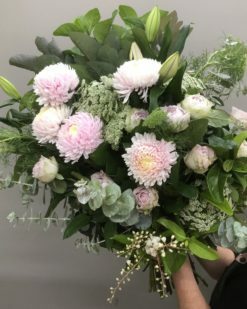 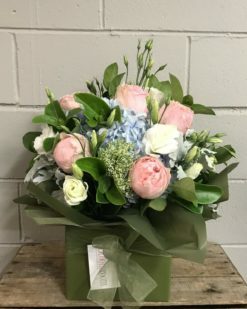 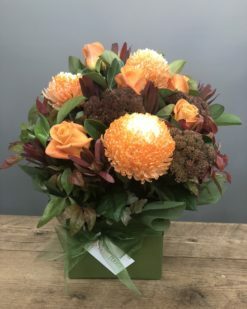 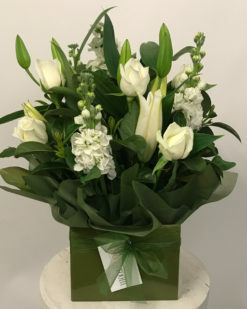 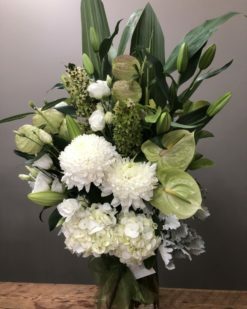 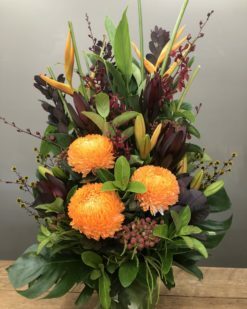 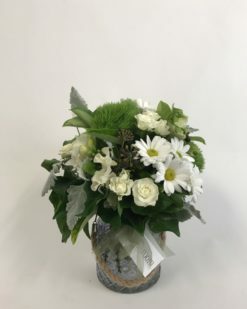 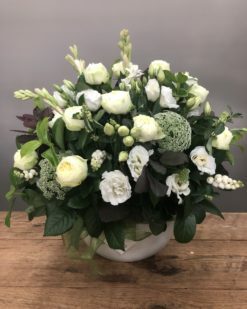 All of our staff are highly qualified and experienced florists who are able to help design and create styles to suit every occasion. 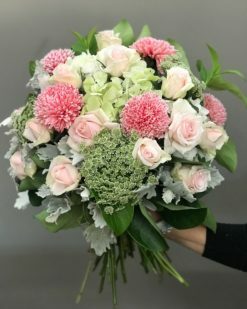 We pride ourselves on our friendly service, attention to detail and our expertise in wedding bouquets and reception flowers.